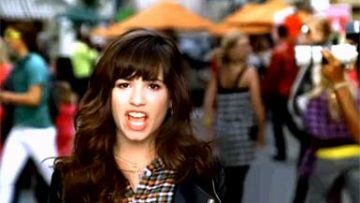 Demi Lovato brings you the music video for the single Neon Lights from off the album Demi. South Korean girl group Dal Shabet in the music video teaser for Hate, Don’t Hate! 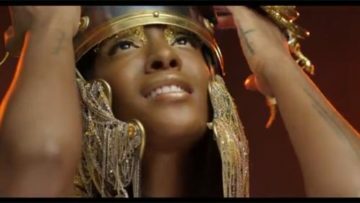 Dawn Richard in the music video for the song Wild N’ Faith from off the album GoldenHeart. Legendary country singer and star Dolly Parton pays tribute to Michael Jackson by posting a video diary.